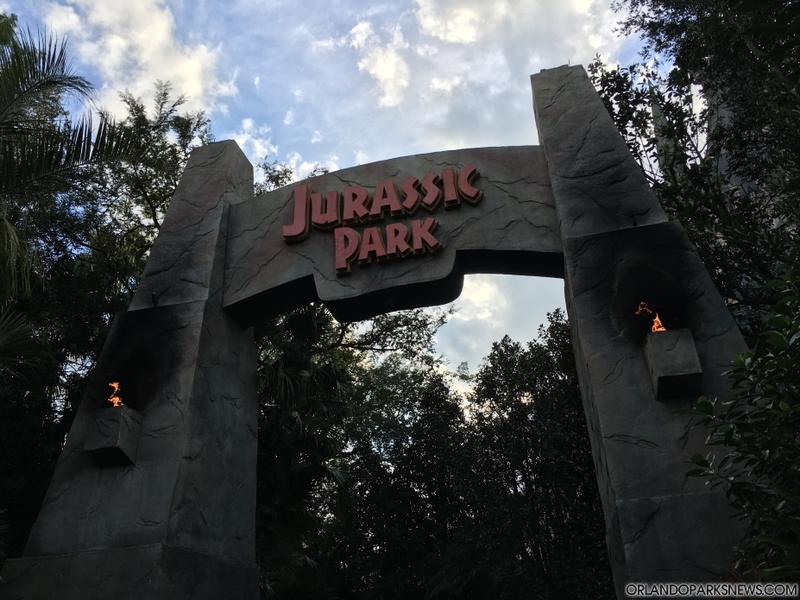 The Universal Orlando Resort recently announced that, beginning the morning of Tuesday, January 22, a wall will be in place preventing Guests from accessing the bridge between Jurassic Park and The Lost Continent at Islands of Adventure. The walkway is expected to be closed until Summer 2019. As mentioned in our latest Islands of Adventure photo-report, a new roller coaster is rumored to be coming to this area of the park, so this closure might be linked to this project (which has not been officially confirmed by the park yet). Work on this thrilling, new addition should start very soon. Stay tuned to Orlando Theme Park News for additional updates.